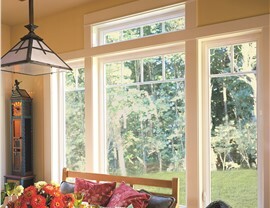 Bring the beauty of the outdoors inside with a picture window that's just as beautiful as it is efficient. Whether you live on the edge of White Rock Lake or out in the ranchland of Fort Worth, some scenery is simply too breathtaking not to take advantage of. If you’d like to bring some of the natural Texas beauty into your DFW home, consider a picture window installation from Center Point Renovations! 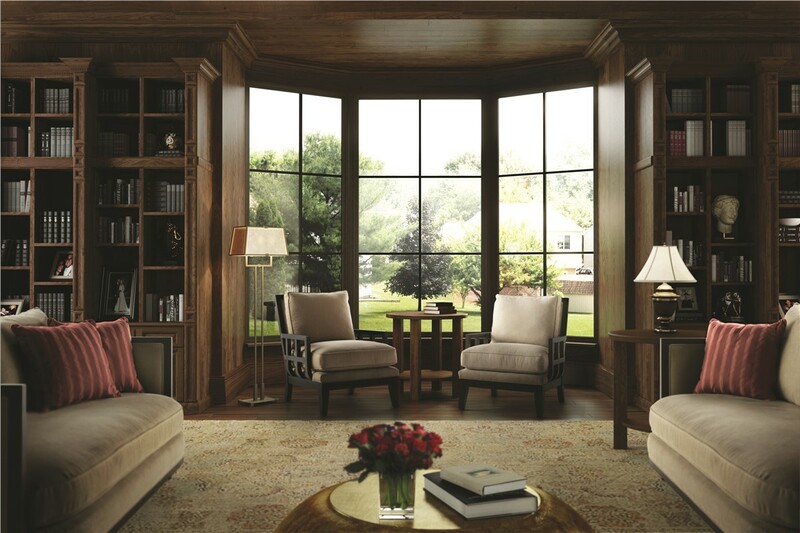 Built for customized style and top-of-the-line energy efficiency, our Dallas picture windows provide the perfect frame for your favorite view. Because they do not open, replacement picture windows generally require less hardware and framing, allowing you to enjoy sleek window profiles along with expansive views of the outdoors. 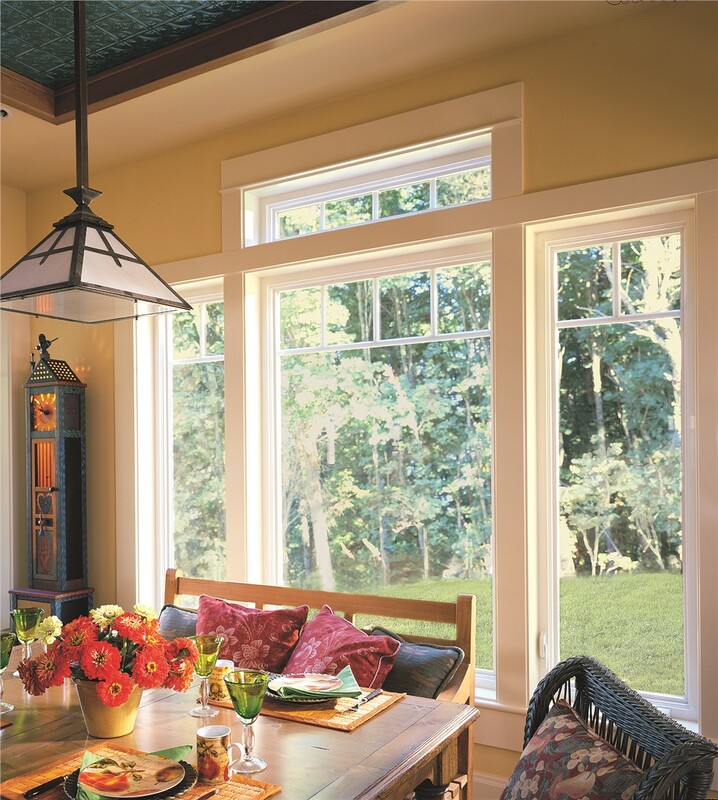 The non-opening design of a picture window replacement also guarantees a permanent, weathertight seal that’s perfect for rooms or hallways that are particularly exposed to drafts or rain. Large picture windows make great additions to existing window configurations, bringing in abundant natural light and visual interest. By selecting Center Point Renovations as your picture window company, you’ll not only get the many benefits inherent to this distinctive window style, but you’ll also enjoy some of the highest-quality products and services anywhere in the metroplex. With more than 75 years of combined remodeling experience, we know how to maximize value and minimize stress on every home improvement we complete. From our on-site project managers and highly trained installers to our $100 on-time guarantees and long-term warranty coverage, we’ll make sure your picture window replacement is both seamless and stress-free. To see how easily and affordably we can install your new picture window, don’t hesitate—get in touch with Center Point Renovations today! Give us a call to learn more from one of our certified window replacement professionals in Dallas, or request your free project quote by filling out our online form now.